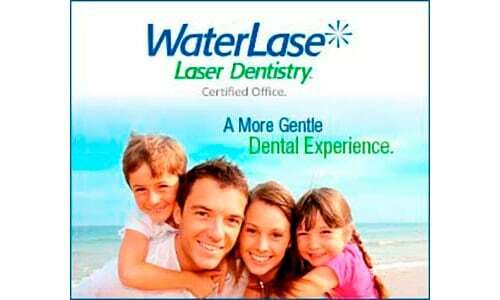 Free Preventative Dental Treatment for patients who have dental extras cover with their policy. 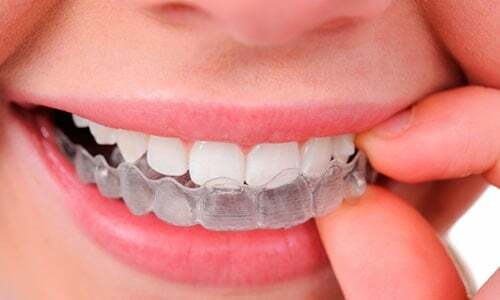 Straightening and aligning teeth and jaws is easier than ever with Invisalign and modern braces. At Balmain Dentist, we utilise innovative solutions and techniques to help you achieve a balanced, functional and healthy smile. Invisible to the eye, Invisalign braces work by gently shifting teeth into their desired position. An appealing alternative for adults, achieve the effects of traditional braces without the appearance of wires and brackets. Whether it’s lifestyle or genetics, teeth can become discoloured over time. 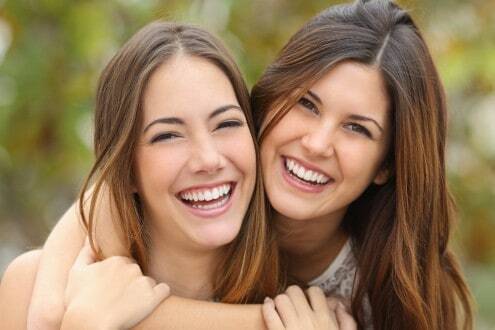 But, with effective teeth whitening services at Balmain Dentist, you can achieve a brighter and whiter smile fast. 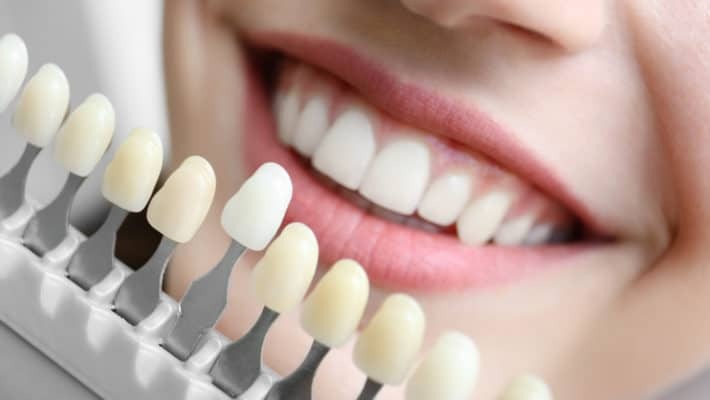 Utilising proven and targeted whitening formulas and techniques, our non-invasive teeth whitening services help you enhance your overall confidence and self-esteem with a more balanced and youthful smile. From subtle changes to dramatic results, achieve the smile you’ve always wanted. Ensure the healthy development of your child’s oral health with regular visits to our family dentist. Specialising in children’s dentistry, we monitor the development of teeth, gums and jaws while providing comprehensive cleaning and preventative services. This allows us to proactively treat and correct any issues that may cause complications down the track. We also help to establish healthy oral habits and practices for greater oral health throughout adulthood. Achieve a brighter, healthier and more balanced smile with our selection of cosmetic dentistry services. Utilising the most recent industry advancements and proven procedures and products, Balmain Dentist provides a collection of effective and targeted cosmetic dentistry services to enhance your entire appearance. From subtle teeth whitening to complete smile makeovers, our dentists help you achieve the smile you’ve dreamed of with effective and proven solutions. Any surgical or invasive procedure carries risks. Before proceeding, you should seek a second opinion from an appropriately qualified health practitioner. Good oral health is achieved with preventative action, effective maintenance and accurate treatment. At Balmain Dentist, our team provides a comprehensive range of general dentistry services to keep your smile looking bright and healthy. From regular check ups and cleans to routine procedures like wisdom teeth removal and root canal treatments, our experienced dentists care for your oral health with expertise and precision. We provide a suite of general dentistry services for maintaining healthy teeth, gums and mouths at every stage of life. Orthodontics is the branch of dentistry that deals with correcting misaligned teeth and jaws. Teeth that are crooked or mismatched with the others are tougher to maintain and have a higher risk of acquiring tooth decay and periodontal disease. They can also cause additional stress when chewing which can be the cause of headaches and body pain. Aside from this, crooked teeth may be the source of cosmetic concerns. We offer a range of orthodontic procedures, including fixed braces, Invisalign and preventative orthodontics to help re-structure teeth into alignment.